What did these come out of? 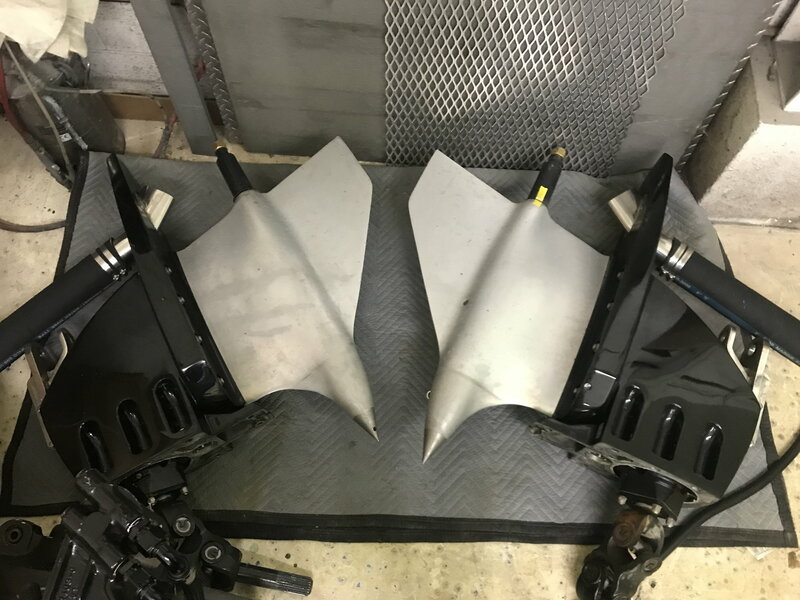 Do you have the inner transom plates? 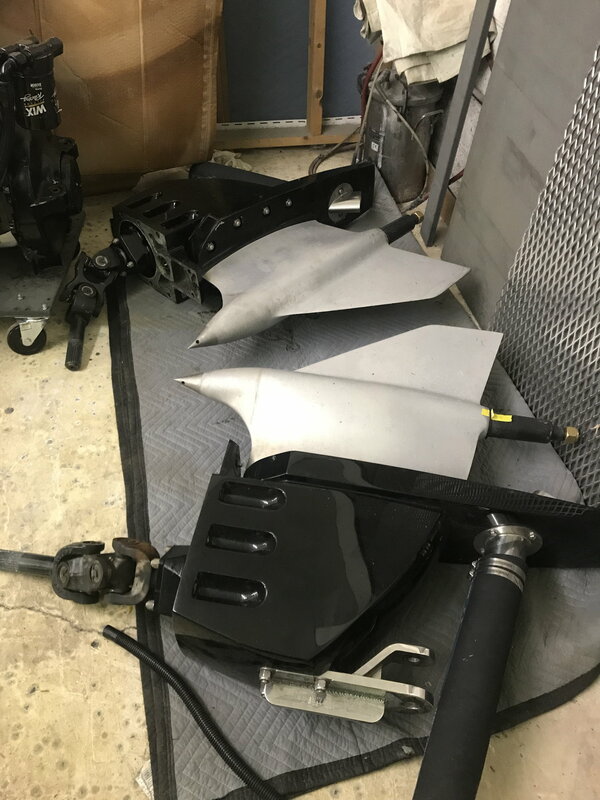 Very clean set of 1.5 ratio Dry sump #6 available with gimbles for staggered.. $44,000..
abones, sunset bar and Rossman like this. 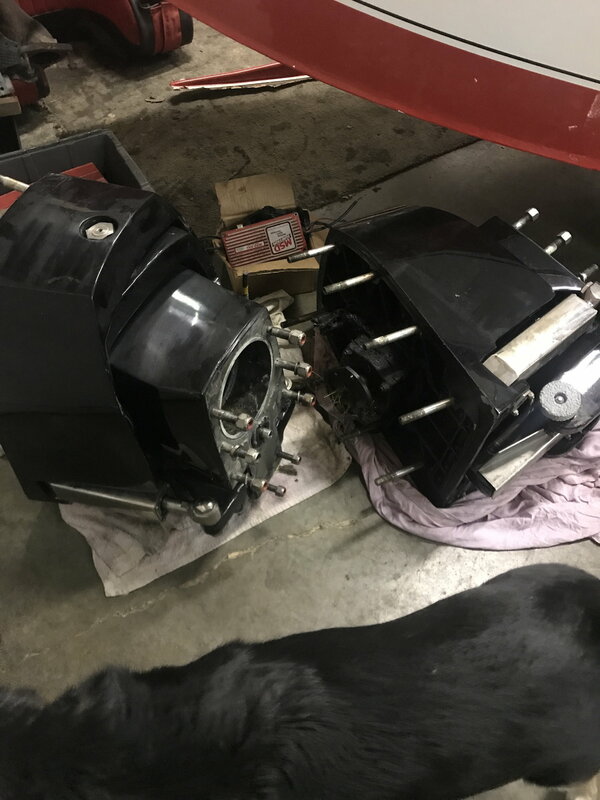 The transom's assm are set up for staggered one is a plug in and one is a drive shaft.